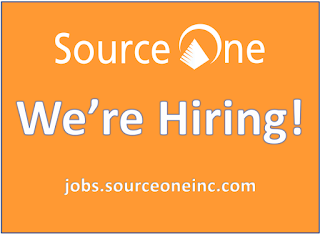 Home Featured Source One News We're Hiring Sales Professionals of Procurement Services! We're Hiring Sales Professionals of Procurement Services! The parent company of StrategicSourceror.com, Source One, is always on the lookout for good strategic sourcing and procurement professionals. Our success and the savings we drive to our customers depends on having the best talent available in the market. We always want to perform better than our clients expect of us. But did you know, that until now, we actually never had an outbound sales force? That's right, one of the most respected and well known procurement services providers in the business has relied exclusively on our partners, word of mouth and inbound calls. We've never had a traditional outsides sales force to help us. And while it's obviously working, we've been growing double digits year over year, we still know that we can do more. 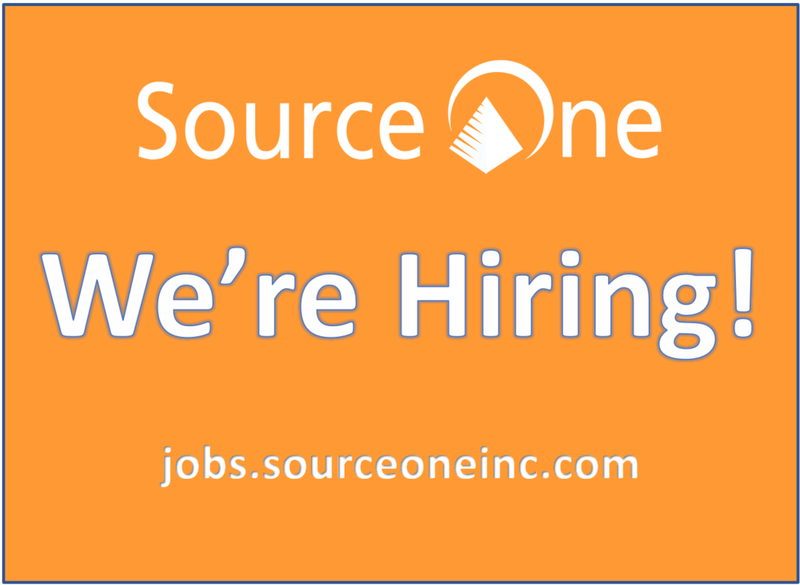 Source One is pleased to open up a search for qualified sales professionals. We're looking for individuals that can properly represent the quality, image, and culture of Source One and help find us motivated forward-thinking clients that are looking for a high-quality procurement services provider. A "Hunter" position that will focus on finding new accounts in the SMB market selling our pre-packaged procurement services model that provides resources and technologies in a cost effective model. A "Hunter" position that will focus on finding new logos in the Fortune 1000 space selling a variety of Source One's services. These services include: Procurement Transformation, Advisory, Strategic Sourcing, Procurement Staff Augmentation, Contingency Based Cost Reduction Services, and more.